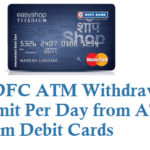 If you are a Punjab National Bank customer and would like to know how much you can withdraw cash from ATM using your PNB ATM Card in one day then it depends on the ATM or Debit card you have, check below for Punjab National Bank PNB Daily ATM Withdrawal Limit for Master, Rupay Classic and Platinum ATM Debit cards. 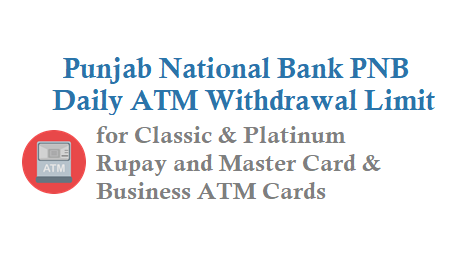 Punjab National Bank issues 5 types of ATM Card or Debit Card. If you have PNB Classic Debit Card either Rupay or Master then in a day you can withdraw Rs 25000 cash from any ATM. 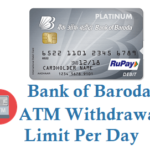 For PNB Platinum ATM Cards either Rupay or Master then you can withdraw Rs 50000 cash in one day, and for POS and ecom Rs 1,25,000 in a day. 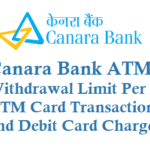 Note: If you are withdrawing from PNB ATM then in one time you can withdraw Rs 15000 and in other ATM Max is Rs 10000 per transaction. 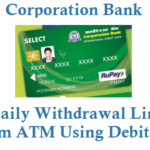 Punjab National Bank gives Business Debit Card only for Corporate Customers and in one day maximum cash you can withdraw is Rs 1,00,000 from any ATM.  For POS/Ecom transactions Rs 3,00,000 in a day. For Rupay International debit card you can withdraw Rs 50,000 at ATMs for cash withdrawal, and Rs 1,25,000 at POS/E-commerce. 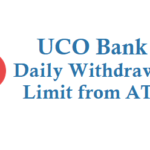 For PNB World Travel Card Daily withdrawal limit Per day is USD 1000, EURO 800,GBP 500.